Sometimes a number makes a staement. 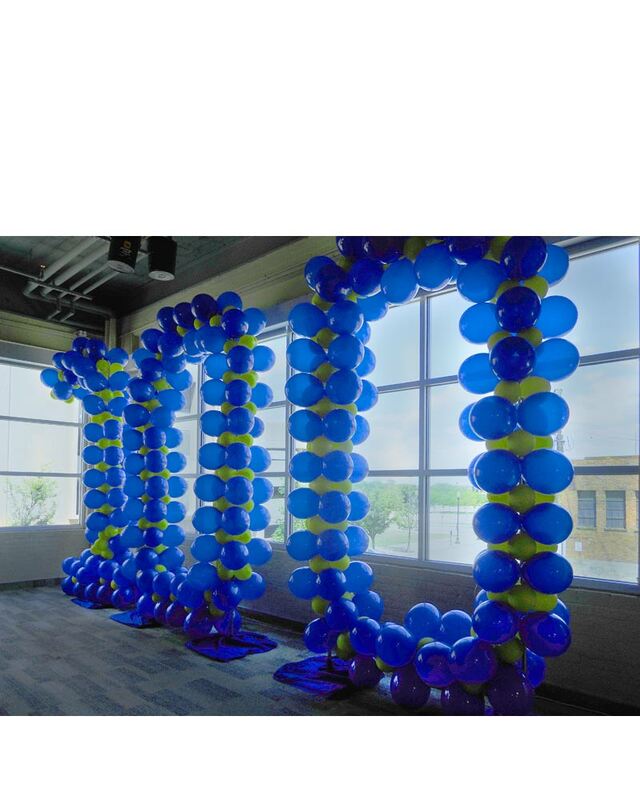 This huge sculpture was created for an organization's 100th year anniversary! It stands over 12 feet high! 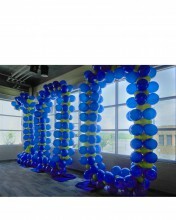 Create a big WOW effect at your next birthday or anniversary. We also surprise folks on their birthday with a big number of their front lawn! We were shot at only once, but we run fast!! Please call for pricing details as many factors will effect the cost of this type of item. Click the button below to add the Balloon Numbers to your wish list.